Businesses looking to invest in an SAAS ERP using best practices and pragmatic project management, for a lower total cost of ownership. 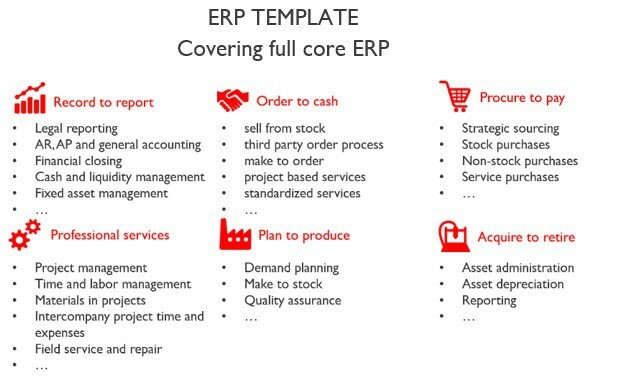 FAST Core ERP – Cloud enables all core ERP modules. 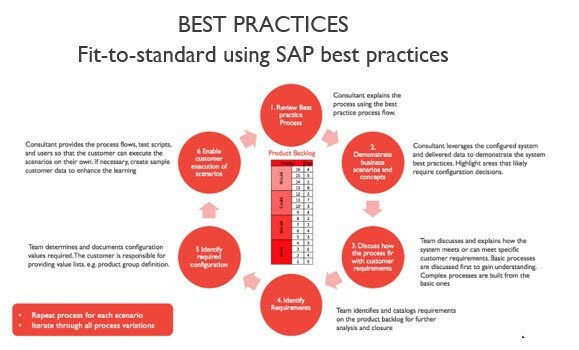 FAST Core ERP – Cloud is the state-of-the-art S/4HANA cloud ERP based on SAP’s HANA in-memory database that offers the SAP Fiori user experience. The S/4HANA Cloud SAAS receives quarterly updates, automatically bringing your business the latest technologies. Standardizing your business processes by applying SAP’s best practices, together with the business acumen of delaware, enhances your company’s operational excellence. An implementation with limited lead time and pragmatic project management results in a system fully capable of serving as the backbone of your business. *minimum applied; indicative price based on typical mix of user profiles, please contact us for your personalized quote. 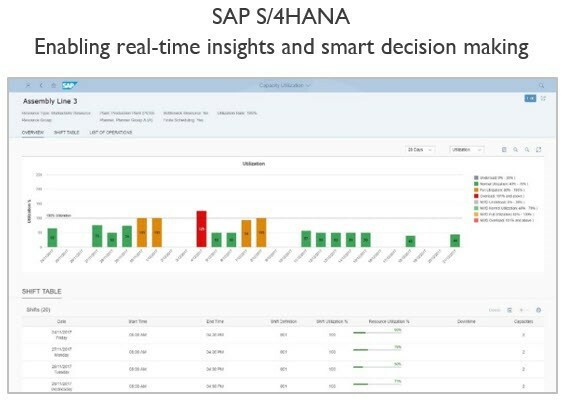 Filip is the solution lead for S/4HANA Cloud. He has been with delaware since 2004. He has acted as project manager to execute numerous projects and fulfilled the role of subject matter expert in the domains of finance and controlling. In 2018, he made the switch to the newest ERP technology, S/4HANA Cloud. Getting your change message across internally while boosting user adoption. 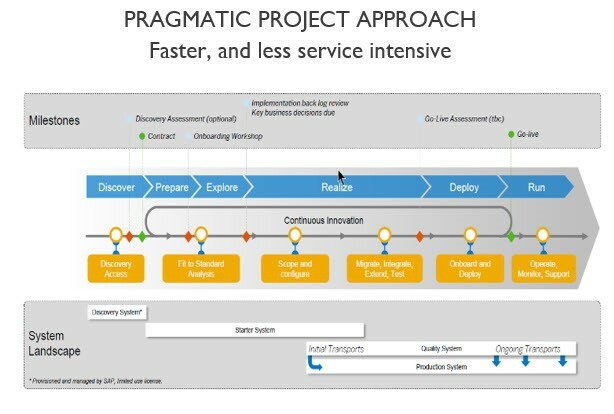 Gaining end-to-end insights in your integration landscape activity and performance. Digitize your HR content processes and improve your employees HR touchpoints.